Working at Insight Creative as a Graphic Designer has given me the ability to work on a variety of projects. 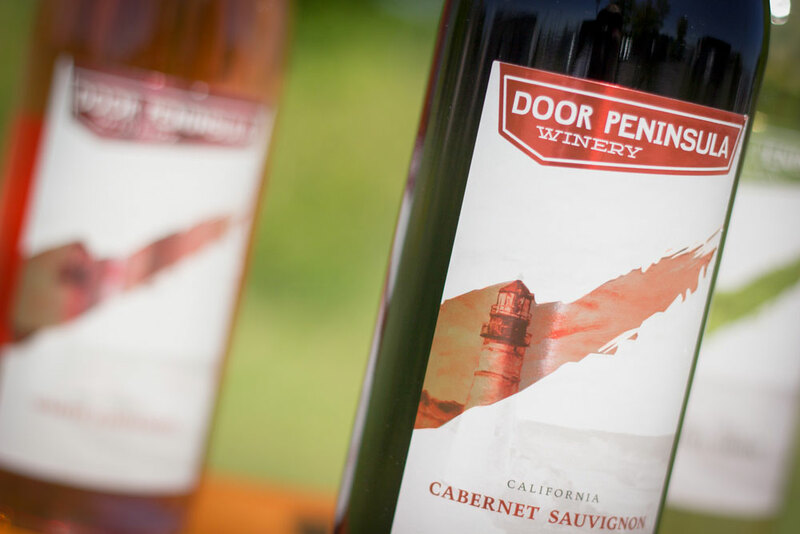 One of my favorites has been creating new wine labels for Door Peninsula Winery. 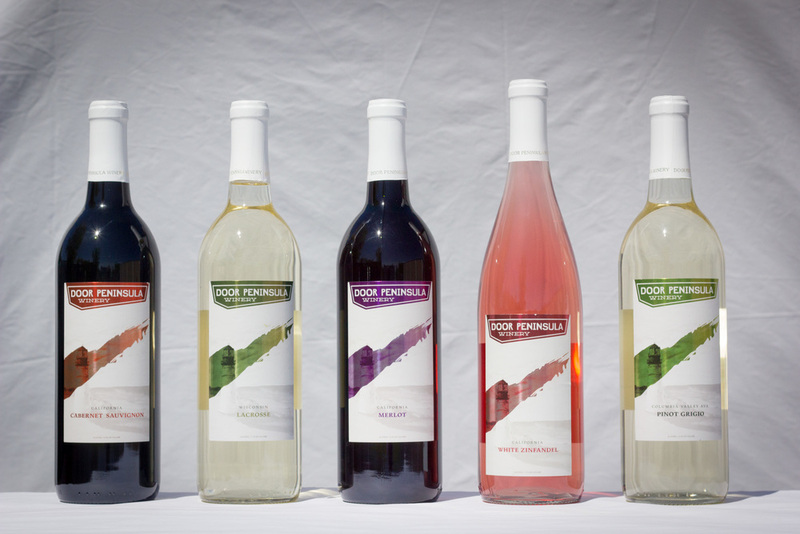 I was the lead designer on this project and was given the responsibility of creating new labels for 14 of their wines. 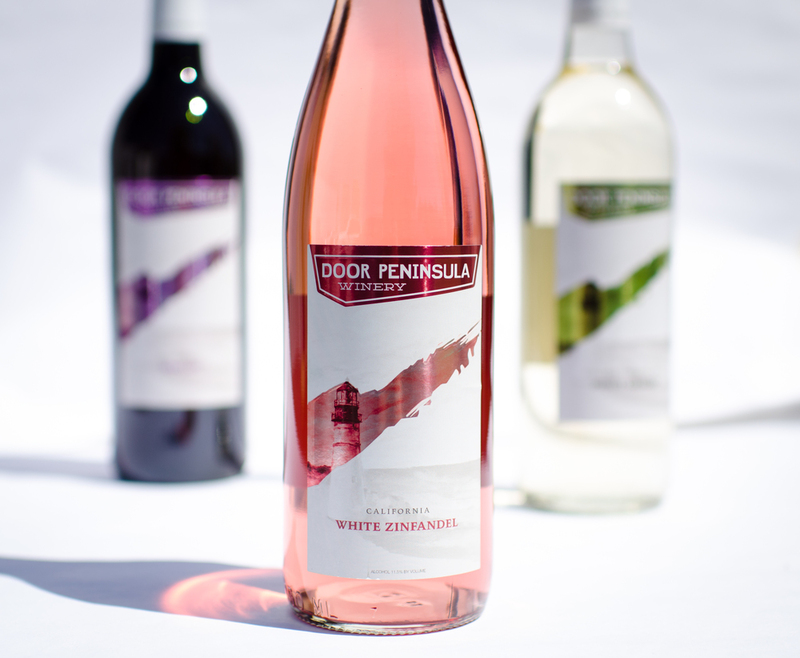 The label features a color paint stroke in the form of the Door County Peninsula. In the printing process we added a metallic foil to the peninsula along with a subtle emboss which took the label to the next level.